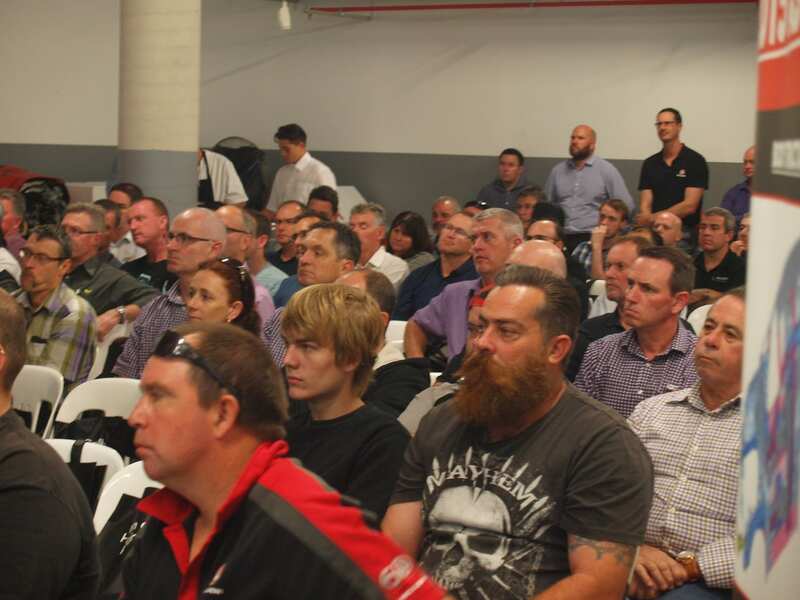 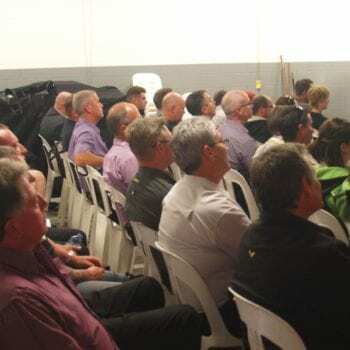 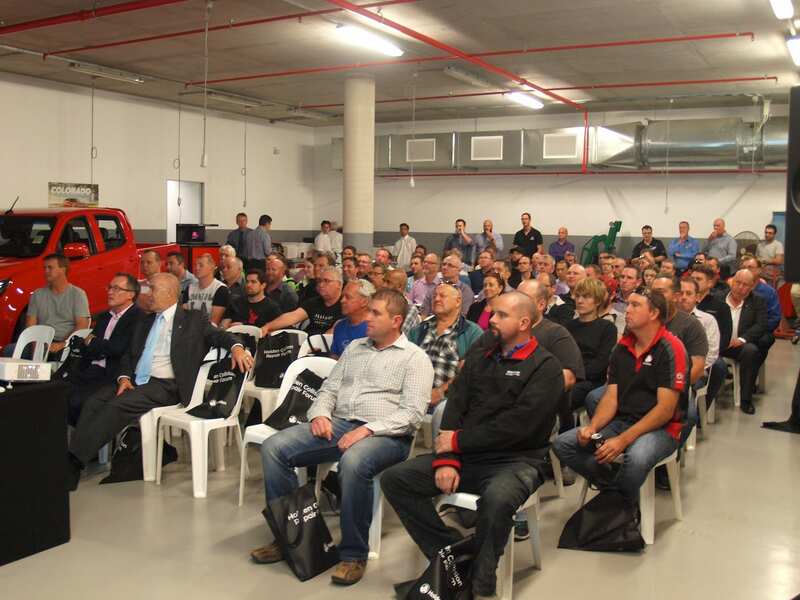 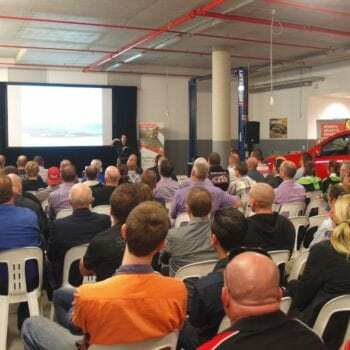 The first of the new GM Forum’s for 2016 was held in Brisbane on the evening of 1st September at a packed venue with many attendees standing at the back of the room to hear from many industry specialists. 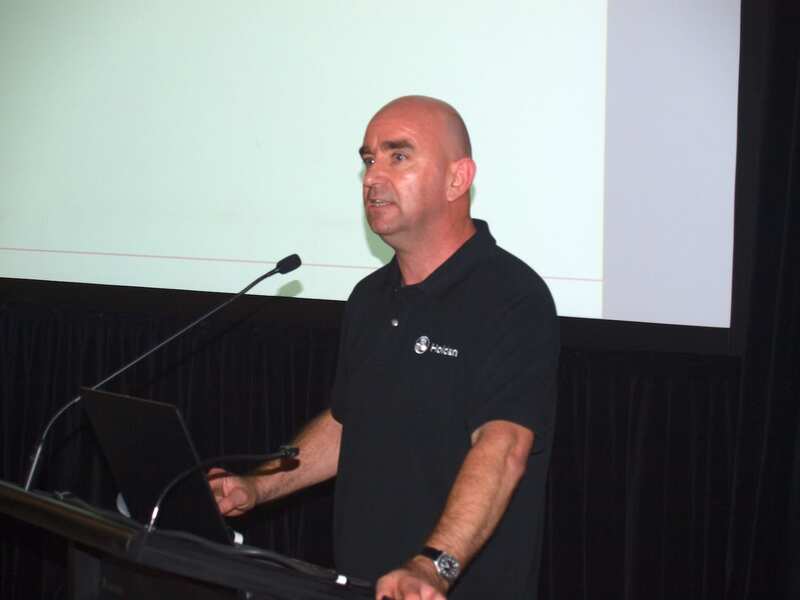 Damian Cahill from GM handled the MC duties for the evening as well as making two presentations on the GM vision for the future and their aim to work with all parties to ensure that customers’ vehicles are repaired correctly and back on the road as soon as possible. 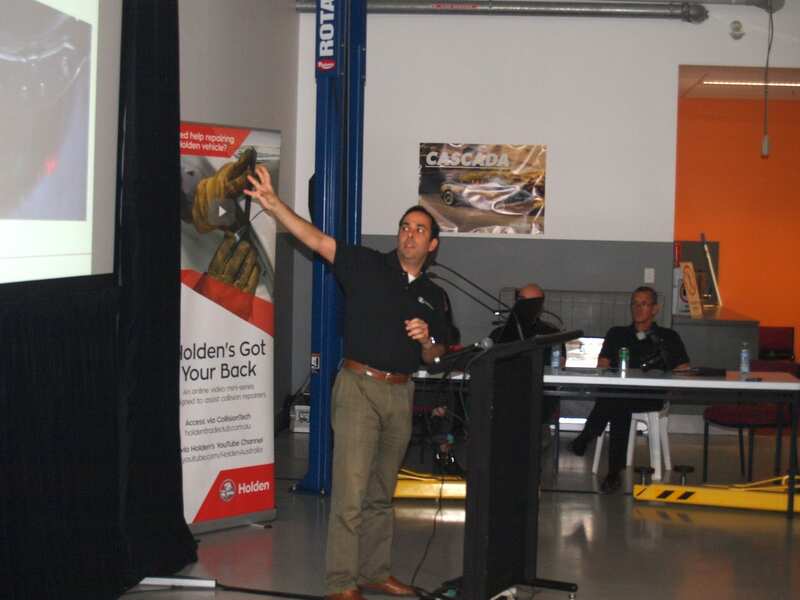 Artur Candido, Body Structures Specialist talked about the new 2017 Colorado and the many new safety features and metals included and how and where to get the required repair information. 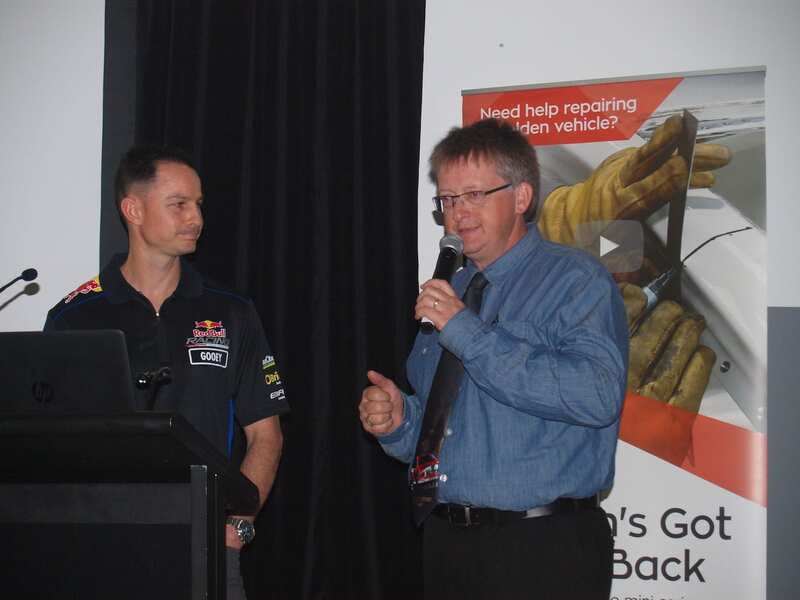 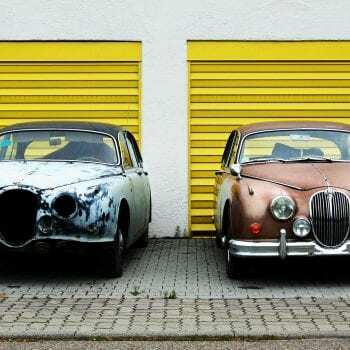 He also gave many examples of improperly repaired vehicles and why they were improper repairs. 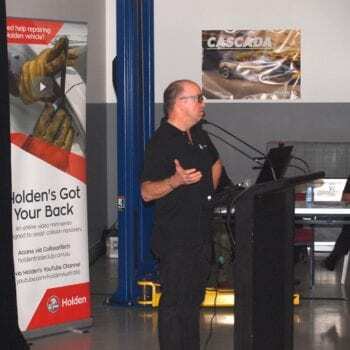 As always his presentation was a mixture of important information mixed with some humour and appreciated by the audience. 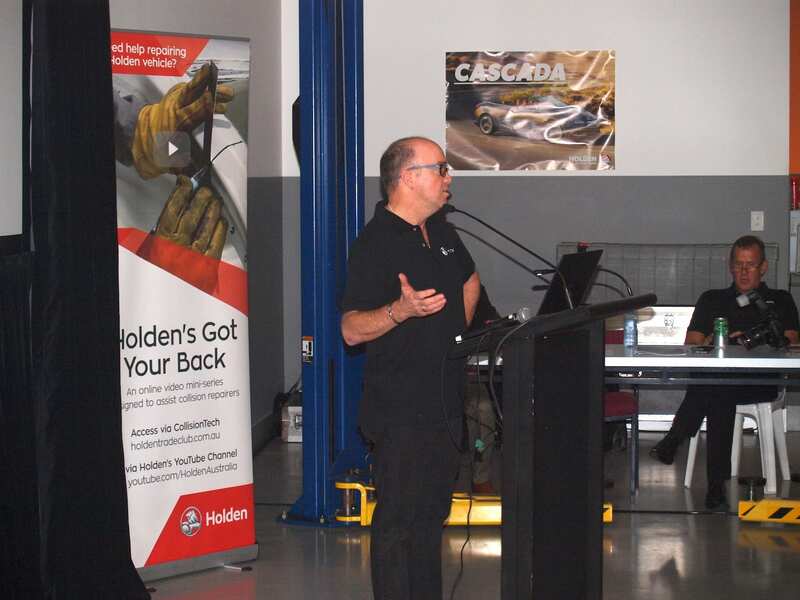 Steve Curtis then made an excellent presentation on safety features in general and added to this with many videos as examples of why it is so important to have sensors and other technological additions to the modern vehicle fitted correctly. 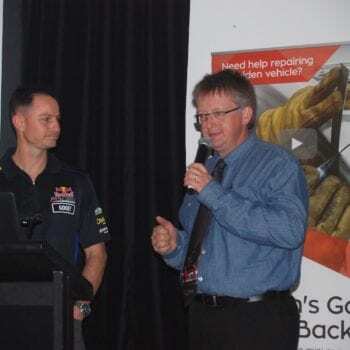 John McCoy-Lancaster who writes a regular column for The National Collision Repairer magazine then took to centre stage with a very illuminating interview with Kris Goos from AAA Racing, one of the most successful Supercar teams for 2016 who had the audience hanging on every word with stories of what it takes to separate his team from others and some insight into how their drivers think and act. 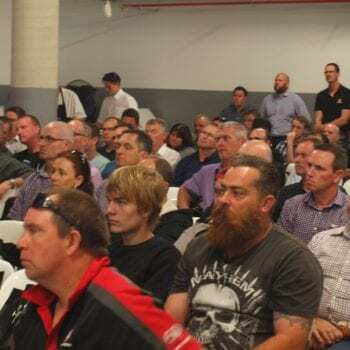 This was new segment for the GM Forum and certainly a big hit with the attendees as witnessed at the end of the evening with Kris surrounded by repairers asking him a lot of questions! 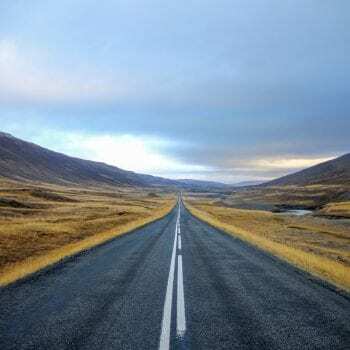 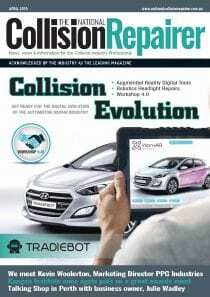 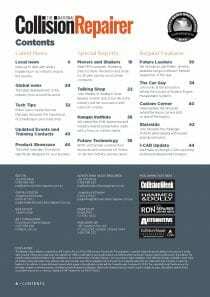 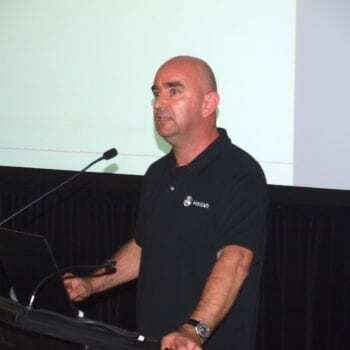 After a short break Darryle Browne from PPG Industries Australia discussed what will be coming soon in vehicle refinish and made very valid points on why training for everyone in the shop has to be ongoing. 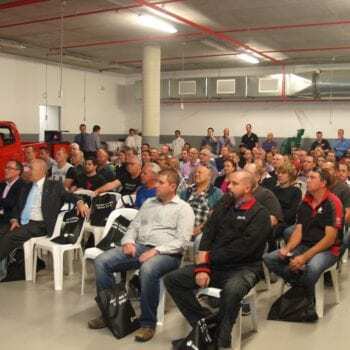 I-CAR CEO, Mark Czvitkovits finished up the evening with examples of how training instead of being looked upon as a cost really delivers a ROI (Return On Investment). 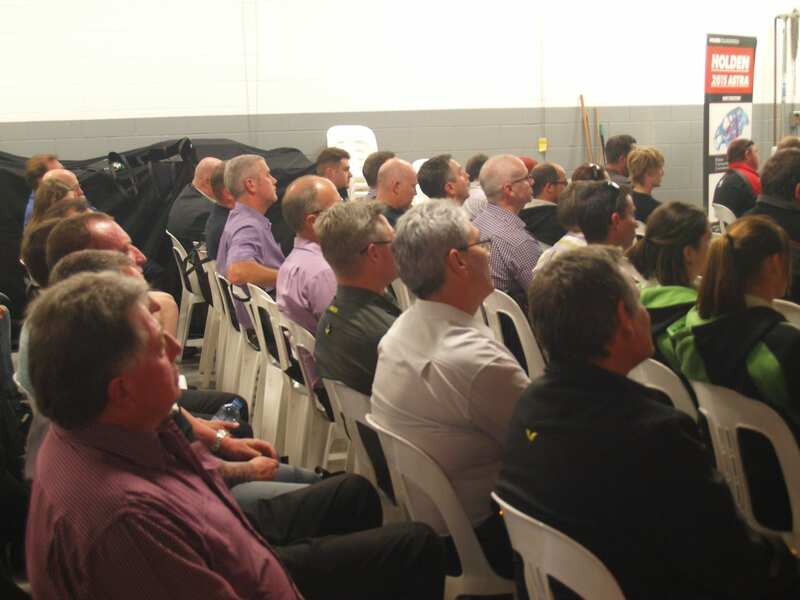 The percentage increase in efficiency and profit shown in shops that really embrace change and training were a message to all attendees to look at training in a new light. 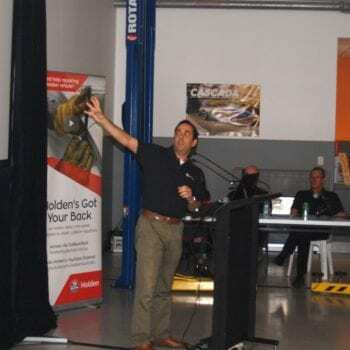 It was then left to Damian Cahill to thank the audience for attending and to draw out the prizes for the evening with Brant McNully being the lucky winner of the trip to the GM plant in Adelaide. 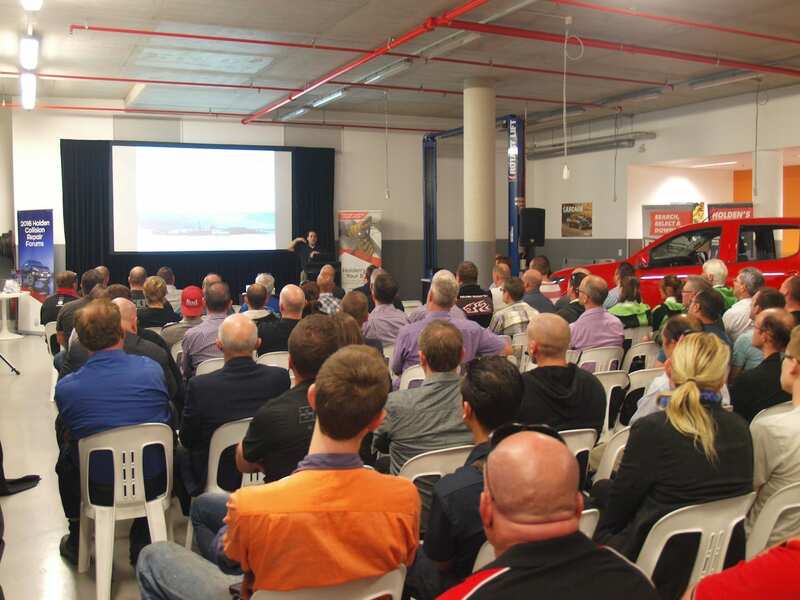 Other prizes included I-CAR course vouchers and special limited edition GM collections of commemorative stamps and coins.